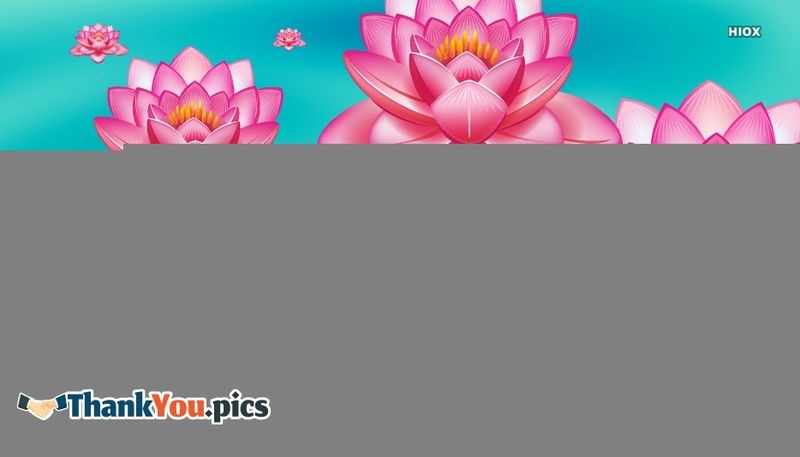 Find here some cute collection of Thank You images to send to your dear ones and say that you are so grateful for their love and care. 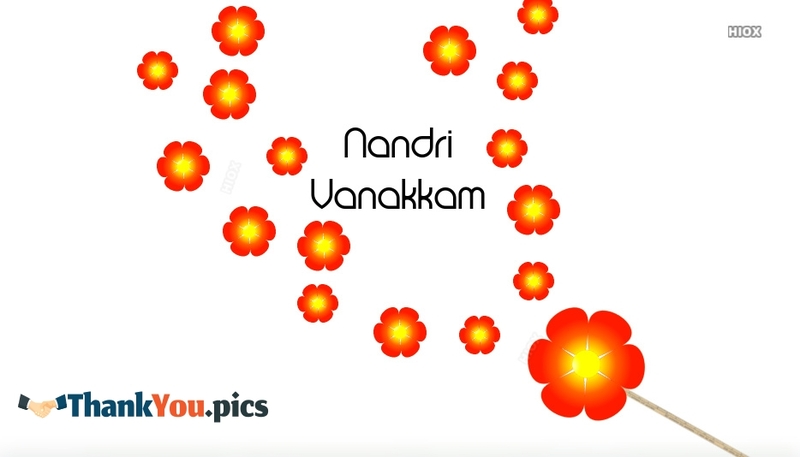 If you want to say thank you to your dear Tamil friends, then here is the best collection of Thank You Nandri Images, pictures. 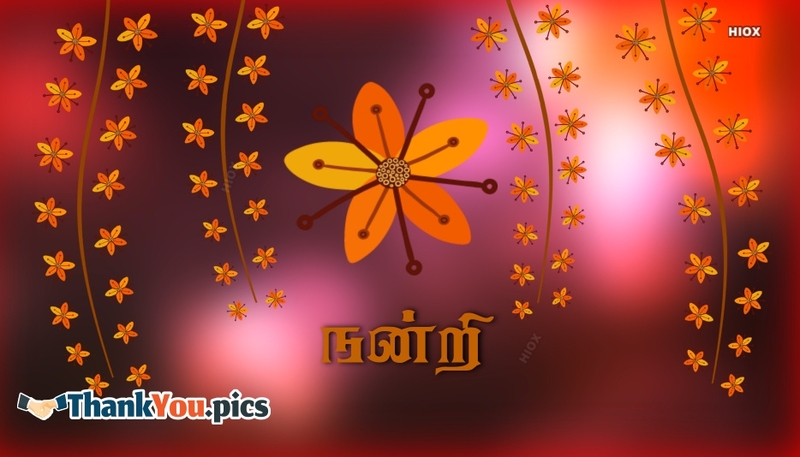 "Nandri" is the Thamizh word for "Thank You". You are the most wonderful mentor and best friend a guy could ever have. I appreciate you more than words can ever say. Thank you Dad! With great pleasure and a high sense of gratitude do I appreciate you for everything you've done for me. I feel most honoured by your gracious kindness to me. I am most thankful. Thank you for heralding a new dawn in my life. I am most thankful. Please accept my long due appreciation. Thank you for always helping. 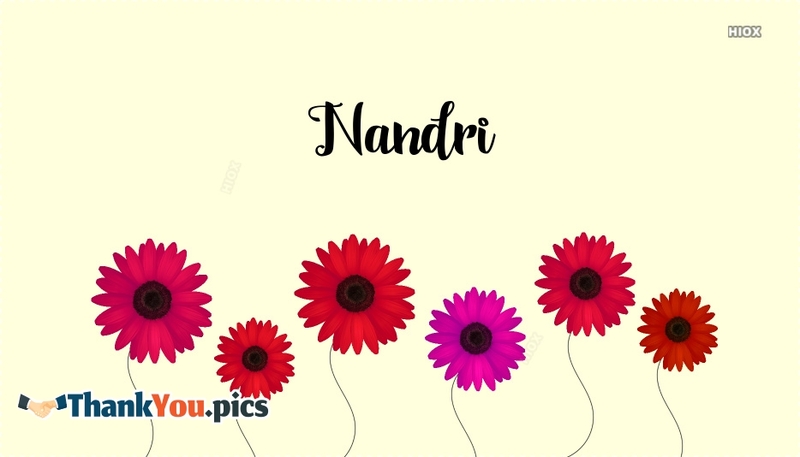 Feel free to check out all our collection of Thank You Nandri Images listed here in this page. 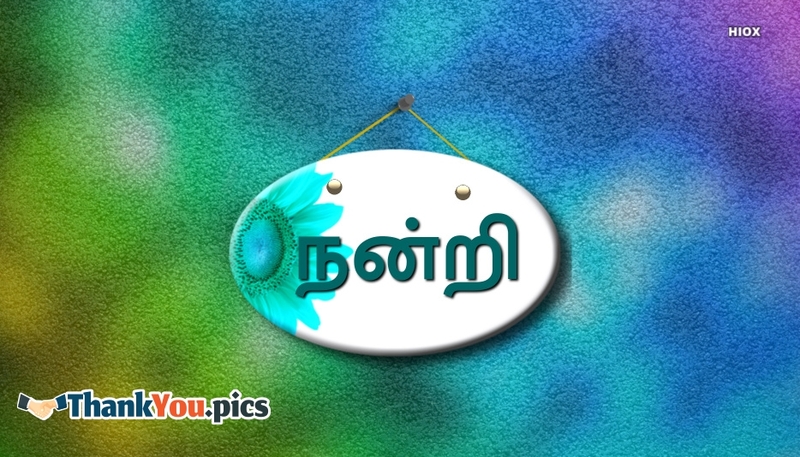 You could find here lovely Thamizh quotes speaking about thankfulness under the heading "Thank You Nandri Images". 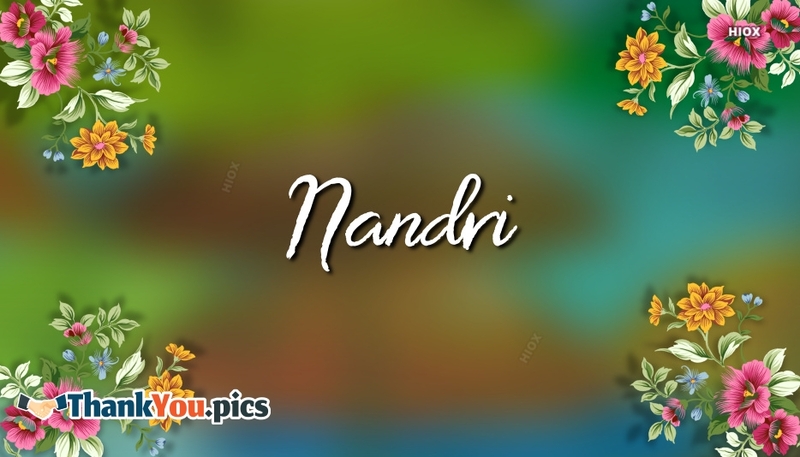 Nandri is the Thamizh word for "Thankfulness". 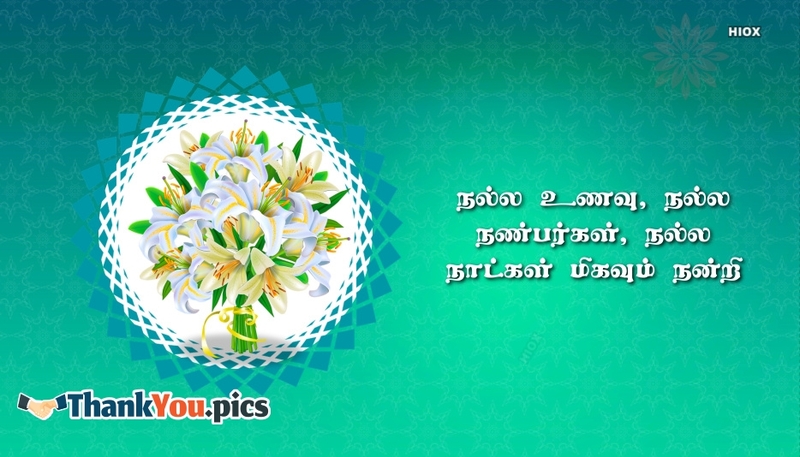 Thank your dear Thamizh friends in their own language. Thank you, beautiful, for sparking up my life with joy and happiness. Thank you for lightning up my life with your love. Since I met you, I've not had to worry about you being far away. Thank you for being a man I can trust wholly heatedly. Thank you, my darling, for the amazing expressions of love and care you overwhelm me with. My appreciation goes out to you, mum, for teaching me strength and virtues. I'm forever grateful. With utmost pleasure do I send you my note of appreciation? Thank you so much, dear. You're my superman. Thank you for making me the apple of your eye. You're so dear to me. How impossible it is for anger to overwhelm me towards you. Thank you for showering me with uncompromising love. You have melted my heart.